Shanna is in one of the many yarn-loving groups I am also in on social media. I took notice of her through the pictures she would post of the yarns she’d dyed. Her colours were rich and extravagant. After a while, her bubbly personality also had me hooked and I started seeking Lambstrings Yarn out on other platforms. I got in touch with Shanna about an interview, and here is what she had to say. So Shanna, where are you from? I live and work in Patchogue, NY with my wonderful fiancé, who I’ve been with for 14 years, our Aussie shepherd, Sadie, and our magic black cat, Luna. I was born and raised here, and my family is here. I have a wonderfully close relationship with my mother who is, and always was, my biggest support system. I consider myself extremely lucky to have my family close. 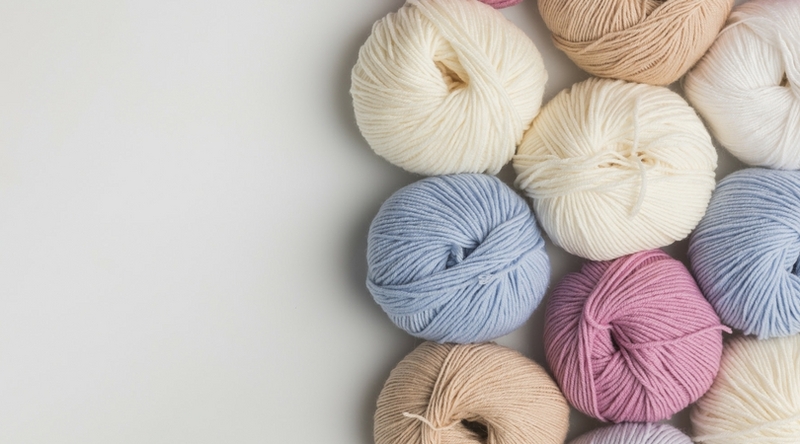 Do you crochet, knit, or do anything else yarn-related? Knitting addict right here—and self-taught! There is something so incredibly therapeutic about knitting (unless someone is trying to talk to you while you’re counting stitches). Maybe it’s the repetitive nature of it, or the fact that it demands your undivided attention. Most of my problems seem to disappear when I’m knitting. Who doesn’t love that? Tell me more about learning to knit. I taught myself to knit over 10 years ago while I was in art school. Being a full time painting student was satisfying, but I was beginning to get desperate for something crafty and productive to do in my down time. I was drawn to yarn right away: the tangibility of it, its softness against my fingers, the promise that it would grow into a beautiful handmade functional fabric. It was perfect. So I picked up some paint brushes, turned them around, and used them as knitting needles to create my first items: some (silly looking) scarves for the family. Before I knew it, I was addicted! I even took a position at my local craft store as the supervisor of the yarn department in an effort to learn more, and of course talk about it all day. 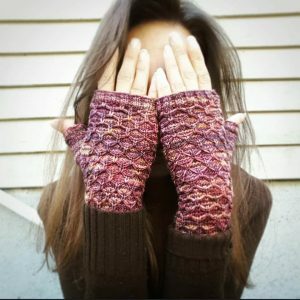 How did you go from knitting in your down time to a business dyeing yarn? After graduating with my Masters of Fine Art, I decided it was time to take a break from paint and canvas, and went straight for the needles. But artists are particular about their colors and I was no different. Although the yarns I was using were lovely, the color choices were never “right.” I experimented with some natural and acid dyes to see what I could get, and quickly realized how different the mixing principles were from paint. To quote Wilcox, “blue and yellow do not make green.” This chemical color theory was a totally different animal, and I needed to problem-solve it (which I love to do)! I made A LOT of hand dyed yarn. It really wasn’t long before I felt like this is was what I was supposed to do, combined my two passions into one, and started to do it every day. Turning it into a business was my way of getting my art out there, and sharing it with people who can connect with it. Is Lambstrings Yarns now your full time occupation? I do consider it a full time job, as it takes up every ounce of free time that I have (which is not a complaint), but I also teach a variety of children’s and young adult art classes at my local art studio, and I still work part time as the “yarn specialist” at my local craft store. What is your yarn dyeing process? All of my yarns are immersion-dyed and are run through a series of multiple baths to achieve and ensure depth of color. Not a single color is done “in a flash.” This also allows for the yarns to absorb the dyes fully which results in a nice richness of color. How did you learn this technique? Trial and error. There are many instructional videos on the web, and believe me, I watch most of them. But 99% of my final products were, and continue to be, made in a “learn as you go” fashion. It’s all about problem solving. 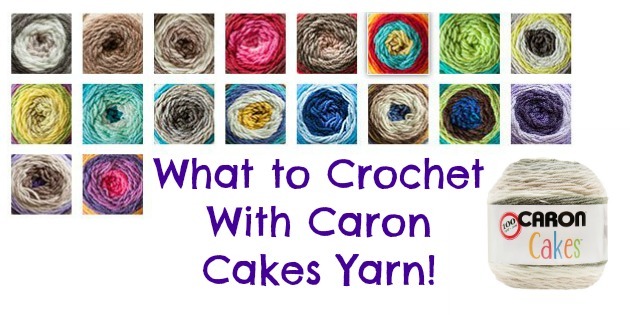 What yarn bases do you use? I use mostly superwash merino bases, but also work with some organic merino. Recently I have been experimenting with more luxurious bases such as cashmere and silk blends. How do you choose which bases to work with? I try to think about the kinds of projects my customers are making. 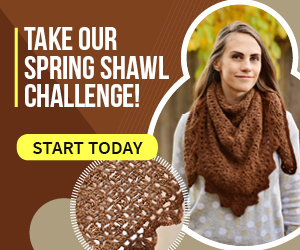 Shawls and cardigans require the yarn to have a certain ability to drape well. Single-ply works great for this. Sweaters, scarves, and hats need to be soft, yet resilient. Items such as gloves and socks need to feel luxurious against the skin so cashmere and silk come into play. Personally, I am addicted to superwash merino! When I shop for yarn, I often look for bases that I’ll get the most use out of. If I can throw a handmade garment in the washing machine and wear it again the next day, then I know I’ll get back all the work that went into creating it. About your colours, where do you get the inspiration for such rich hues? I am inspired by nature, emotions, dreams, fairy tales, other artists, and fashion designers. I try to title my colors based on what inspired me to create them. What are your favorite colors in your collection? 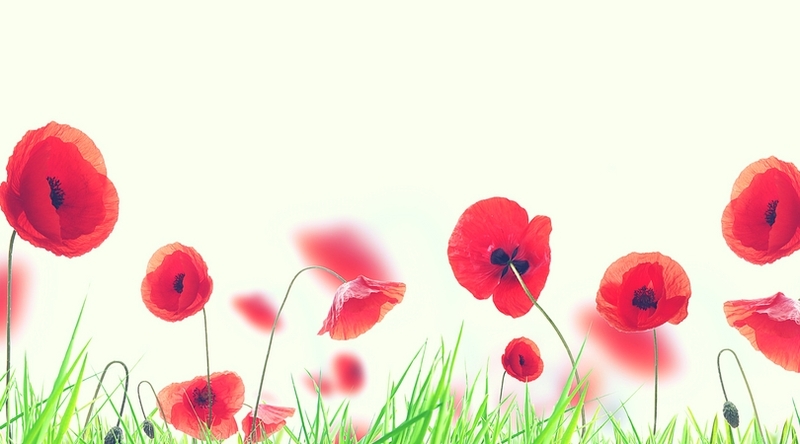 Do they match up with your clients’ preferences? I’m in love with Ewetopia Sock and Ewetopia Worsted, both 100% superwash merino. My personal favorite colors to work with are “Corazon” and “Kittiwake” because they marbleize with slight striping as they work up. 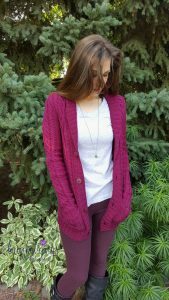 Without a doubt, the best seller this year was “Red Maple.” I had trouble keeping the dyes in stock! “Red Maple” really is gorgeous and also stripes, but with a much higher contrast. My favorite part of this adventure is when a color that I’ve intended to create becomes something better than what I’d imagined! Intentions are well and good, but sometimes a surprise is magical. Where do you hope Lambstrings Yarns goes next? For me, the goal is to continue to see fiber artists using my yarns and getting exposure. It may sound counterproductive, but I look forward to someday becoming too busy to keep up! I would love to have a team of passionate individuals working with me to help grow my small business! Stay in touch with Shanna & Lambstrings Yarn on Facebook and Etsy. 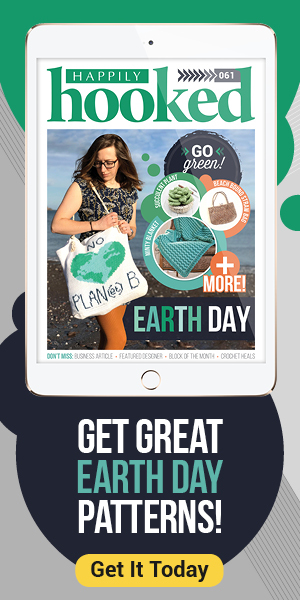 Happily Hooked Magazine Celebrates Spring with Issue #24!